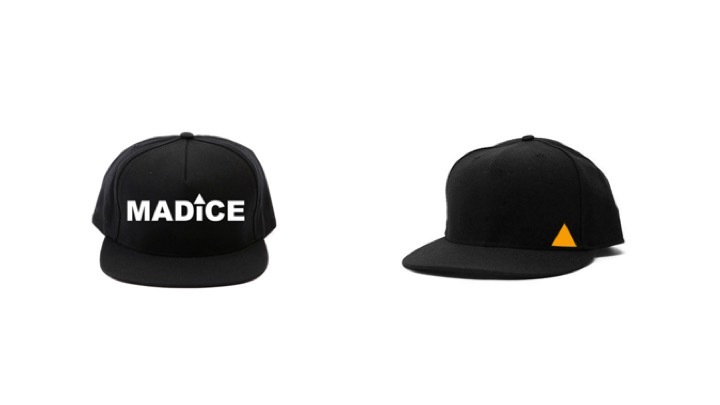 MADICE is a kind of company that develops lifestyle products fusing art, fashion and technology. 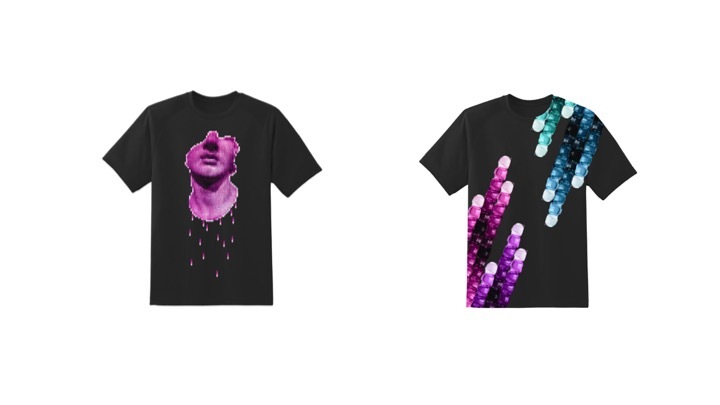 Founded by a group of local artists and designers, MADICE has developed wearable technology products, electric longboards, and art inspired beauty and fashion accessories. 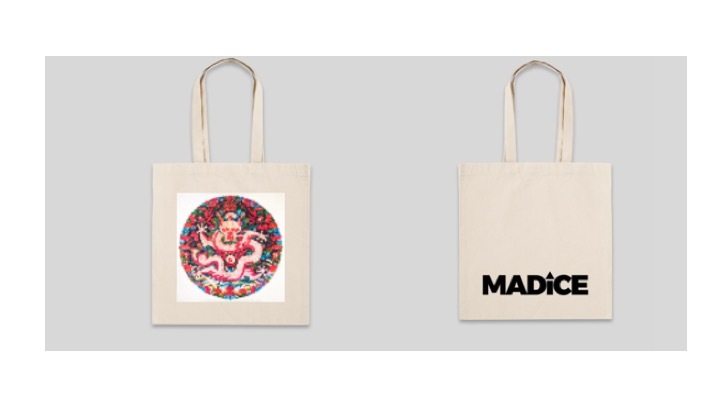 As the brainchild of a family of artists and designers, MADICE has developed an Artist Series that uses their artwork as center piece for our lifestyle products. 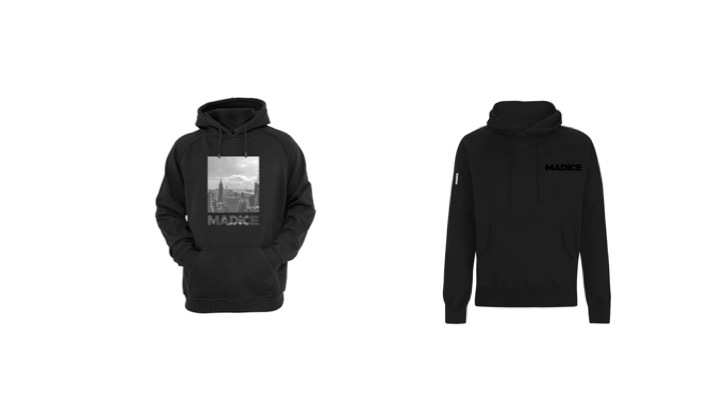 MADICE also works exclusively with the artists and designers in New York area to develop and market products.